Before joining Orange Catholic Foundation (OCF), Hank Evers managed the multinational sales and marketing efforts at Pioneer Electronics, Sony, Thales Avionics, and M.C. Gill Corporation. Locally, he created entrepreneurial success while managing the marketing and operations of Doan Law Firm based in San Clemente. Hank is youngest of 12 and with his wife Lori, enjoys their 4 children and 7 grandkids. His passion is creating and managing programs that bring people closer to Christ. This was evident in his volunteer work on numerous non-profit boards in the areas of education and homelessness. 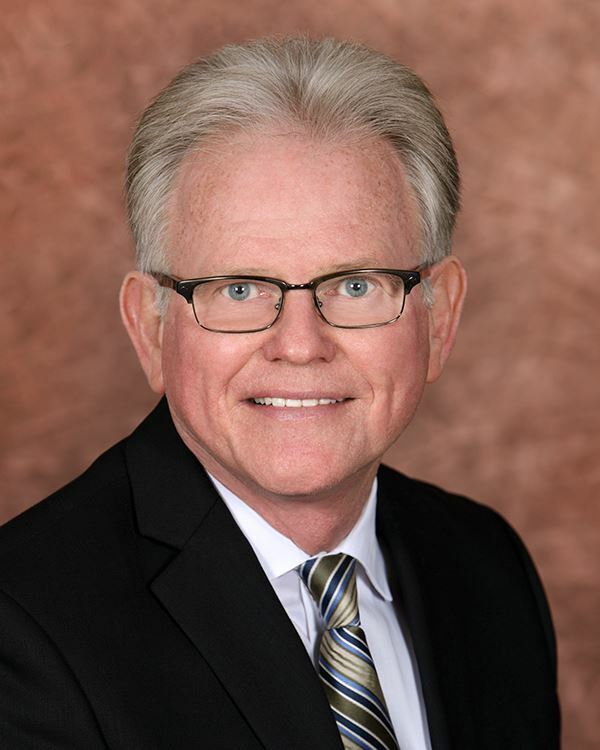 When joining the Orange Catholic Foundation, Hank was the volunteer director of public relations for the California State Council of the Knights of Columbus and served on the board of St. Edward the Confessor Parish School. At the Orange Catholic Foundation Hank energetically plans and manages a well-crafted strategic marketing communications plan that supports all development activities of the Foundation that includes the Christ Cathedral capital campaign, the bi-annual Wills and Trusts Weeks, the annual Conference on Business & Ethics, the Light of Christ Legacy Society, and the Christ Cathedral Heavenly Lights program. The Orange Catholic Foundation (OCF) is a 501(c)(3) charitable corporation and an autonomous pious foundation that exists to serve the Diocese of Orange, including its parishes, schools and overall diocesan mission. The OCF plans and conducts major diocesan fundraising programs including the Proud to be Catholic Pastoral Services Appeal (PSA), the For Christ Forever Capital Campaign, the Conference on Business & Ethics, the annual Wills and Trusts Weeks and other special fundraising events. The Foundation also manages endowments and various charitable funds and grants funds according to the donor’s intent. Sister Katherine “Kit” Gray is a Sister of St. Joseph of Orange. She is the Director of Mission Integration and On-going Formation for Christ Cathedral. She served as General Superior of the Sisters of St. Joseph of Orange from 2001-2011. 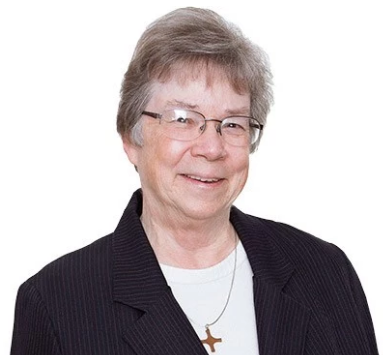 Her other ministry experiences include high school teaching and administration; adult religious education; lay ministry formation; RCIA; and healthcare governance. She was principal of Rosary High School in Fullerton and Chancellor of the Diocese of Orange. Sister Kit has an undergraduate degree in English, an MA in Theology, and certificates in teaching, administration, and group facilitation.